We believe children learn best in context and through active discovery. We provide the opportunity for your son to do this by providing a safe, caring, family-orientated environment which enables him and his peers to grow into self-confident, accomplished young men. 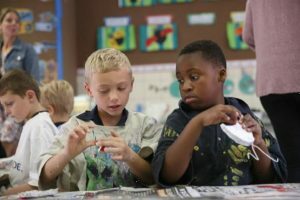 The Junior Primary School has highly motivated and qualified teachers who, through their experience and knowledge, understand the unique learning requirements of young boys. An independent education is more than a good idea. From the start boys are taught to respectfully ask questions, to make choices, and to evaluate consequences. Skills like perseverance and intuition are encouraged and developed through tactile learning. 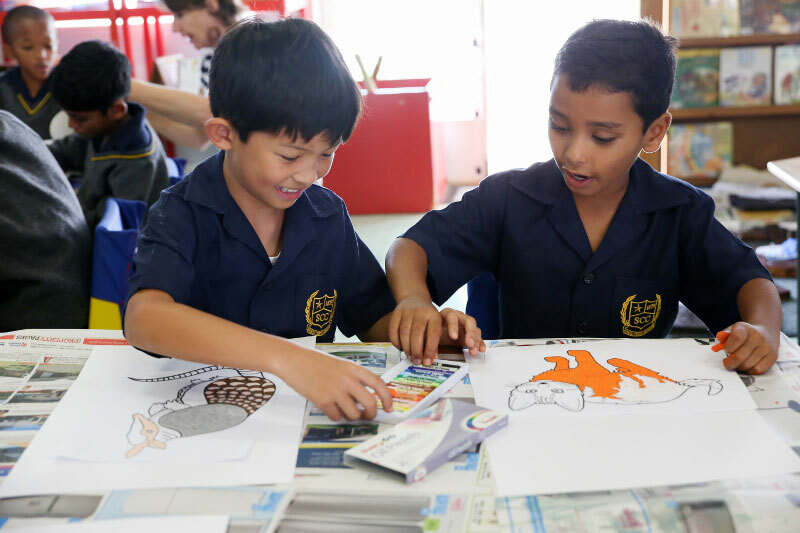 This is no learning factory – rather, by equipping the boys to read and establishing solid numeracy through the Singapore mathematics approach, we expect our boys to be the problem solvers and articulate negotiators of the future. The Junior Primary years are colourful, active years of learning by doing. 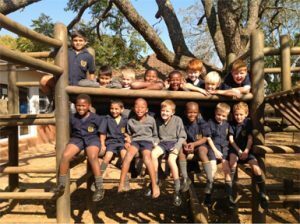 Singing in Chapel, painting in art, playing the violin in music, moving from play to sport, going on excursions or jumping into the 1m deep pool when it’s hot – the boys live life to the full. Every learning experience fuels the imagination of the boys as they learn to operate in a more formal environment. Learning and development support is offered through private specialists offering remedial lessons, speech therapy and occupational therapy. If required, boys attend these lessons on campus during the school day. 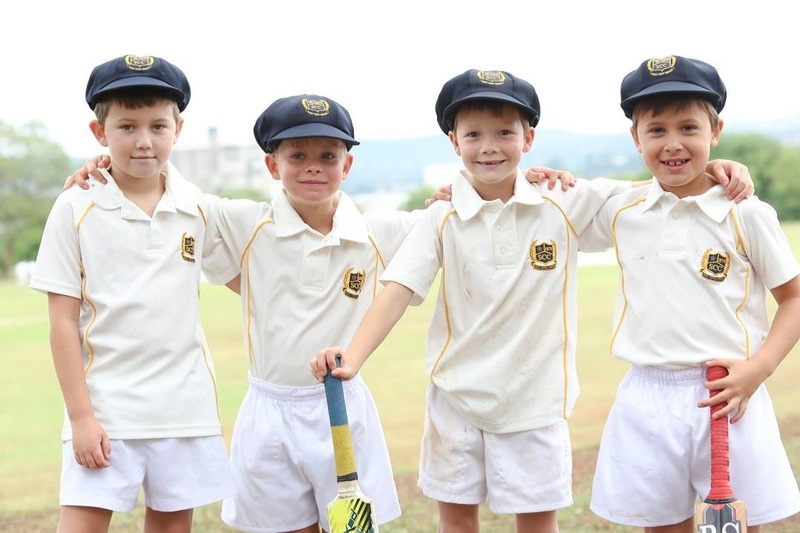 Sport is a wonderful part of belonging to this College and it is important to keep an educational perspective as boys are prepared to enjoy being part of teams and learning to trust and rely on team mates to achieve collective goals. 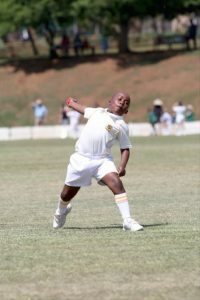 We begin with a multi-skill programme of sports activities, fundamental movement skills and games for children. A progressive pathway into team games allows boys to master skills and to understand space. While a lot of emotion goes into sport, we know what parents would really like is for their son to grow in confidence and skill level so that he can contribute to the team effort. What they really need is unconditional support and encouragement. It is remarkable to watch how much the boys progress at this age. A multisport programme means that every boy plays every sport and educationally, research indicates this is the best for boys. 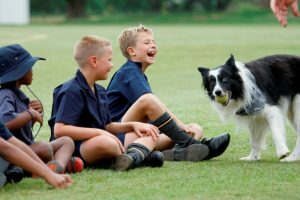 St Charles College offers excellent value for busy working families and supervised aftercare is provided Monday to Friday from 2pm (directly after sport) until 5pm. Parents are not charged for these services.